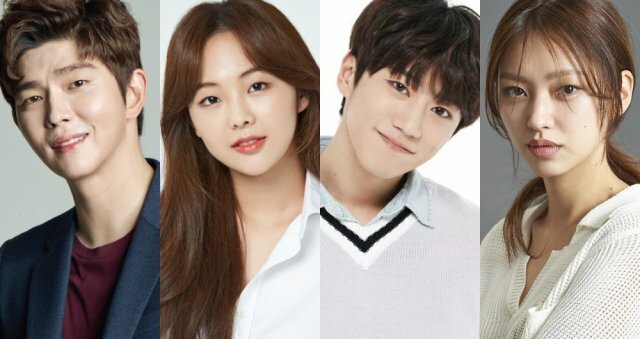 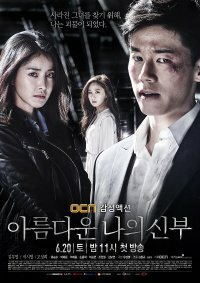 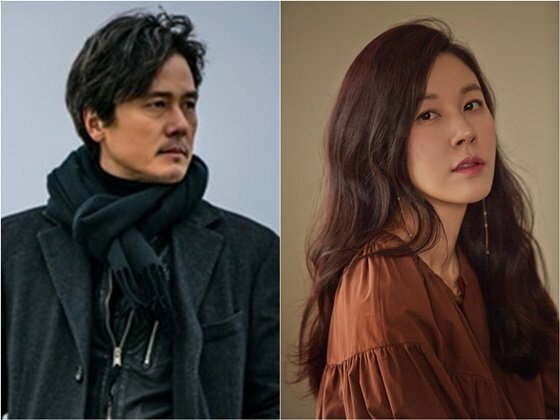 The line-up for the latest jTBC dramas for May has come out. 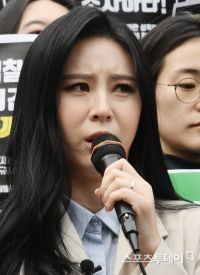 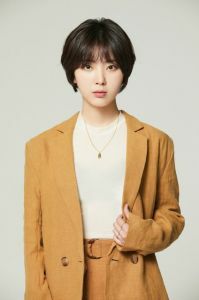 Actress Yoon Ji-oh, who stands in the center of the late Jang Ja-yeon case, made a critical comment to some. 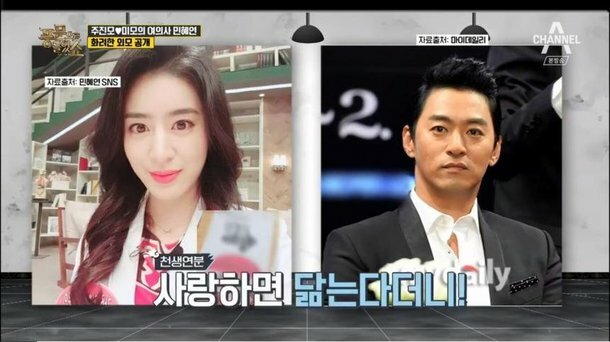 Actor Joo Jin-mo has acknowledged the fact that he's marrying doctor Min Hye-yeon, who is 10 years younger than him in Jeju Island in June.